Brief：Places like London, which offered relatively smaller down payment ratios and interest rates, as well as stable investment return, were a strong magnet for wealthy Chinese. With home prices growing slowly on the mainland, wealthy Chinese and developers are showing more interest in overseas residential markets. Outbound investment in the residential sector rose 80 per cent year on year to about US$1.1 billion in the first quarter, while investment in commercial property remained flat at US$1 billion, according to global real estate services provider JLL. The surge was mainly due to land buying by major mainland developers. In January, Greenland said it had bought two blocks of land in London, in Wandsworth and Canary Wharf, after earlier acquiring a site in Los Angeles and another in Sydney. Country Garden also made its first foray into the Australian market this year, buying a development site in Sydney for A$73 million (HK$530 million). Meanwhile, an increasing number of well-off mainland families are buying second homes overseas, with London one popular destination. 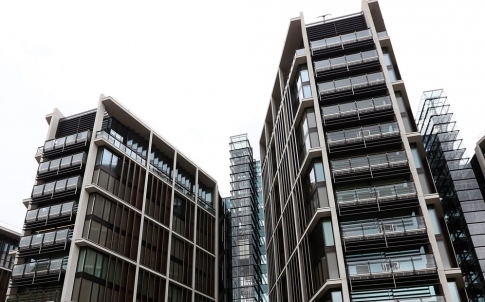 Adam Challis, the head of residential research at JLL London, said about 6 per cent of newly built flats in central London last year were bought by mainlanders, who had accounted for less than 1 per cent of the market before 2012. "This figure has got close to 10 per cent in the first quarter of this year," Challis said. "We are expecting Chinese to take a more significant portion in future, while that from Hong Kong and Malaysia may decline." Hong Kong buyers bought 17 per cent of newly built flats in central London last year and Malaysian buyers 11 per cent, he said. 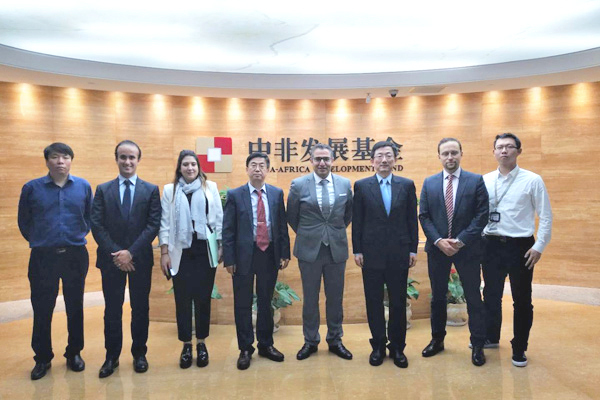 Zhang Hong, the head of international residential at JLL Beijing, said children's education, immigration and wealth preservation were the major reasons mainlanders were investing in residential property in foreign countries. Places like London, which offered relatively smaller down payment ratios and interest rates, as well as stable investment return, were a strong magnet for them. "There's a trend that Chinese buyers have tended to buy higher-priced properties in the past one or two years, with the averages now exceeding £1 million (HK$13 million), nearly double that of 2010," Zhang said. "We have the vision that Chinese investors and developers will become major players in London's residential market."